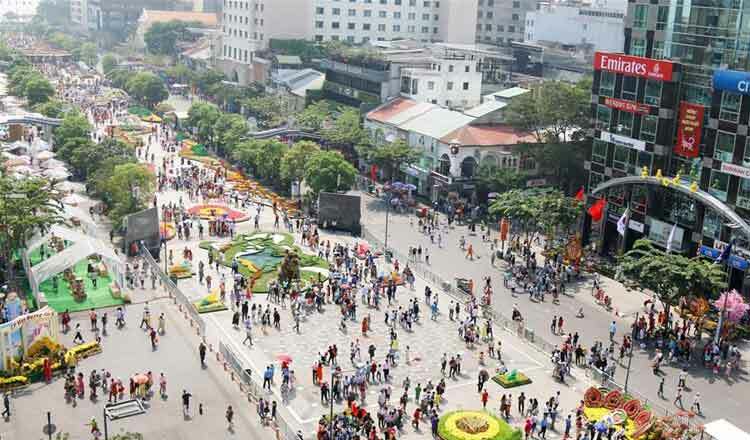 HO CHI MINH CITY (Xinhua) – Vietnam’s Ho Chi Minh City’s licensed foreign investors invested $6 billion into the city through mergers and acquisitions (M&A) deals in 2018, the municipal authorities said Tuesday. Since 1988, foreign investors have been licensed to pump over $10 billion into Ho Chi Minh City via M&A deals, accounting for 22 percent of total foreign direct investment in the city. The city currently has 8,112 foreign-invested projects with total registered capital of nearly $45 billion, said the municipal Department of Planning and Development. In January, Vietnam licensed 226 foreign-invested projects with total registered capital of $805 million from over 20 countries and regions, posting respective year-on-year rises of 36.1 percent and 81.9 percent, according to the country’s Foreign Investment Agency.